Pathfinder Lester: welcome to the Hypergrid Adventurers Club! Eraldo Carlucci: My company is Virtual Event Planners International who’s mission is to help companies choose the right VW platform for their needs. Jerry Cornelius: I’m very new to VW’s in general. But I’m interested in seeing how people can break down barriers abd generally be more supportive and transfer that to TL. Pathfinder Lester: Jerry, have you used Second Life much? Angelle AARISS: I’m with Reaction Grid as the Lead Evangelist. We are putting together a region of similar buildings to have available for businesses and educators. Jerry Cornelius: Yes, somewhat. 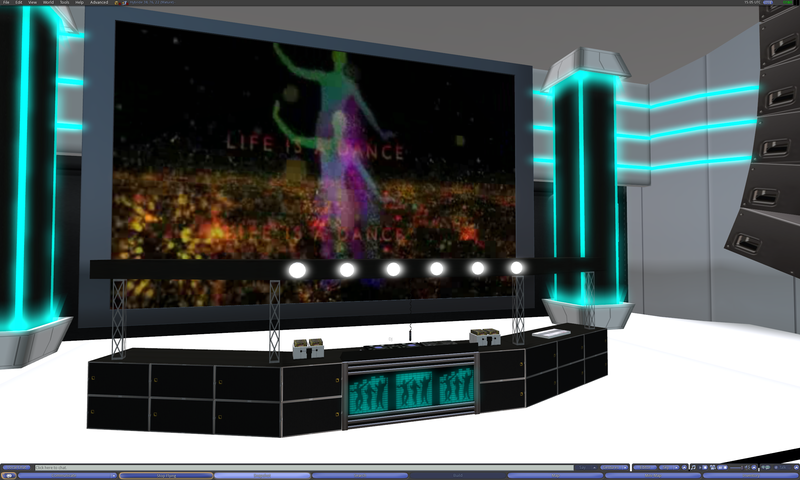 I mainly use InWorldz now and have just got an account At ReactionGrid. Jerry Cornelius: I have an acct. here too. 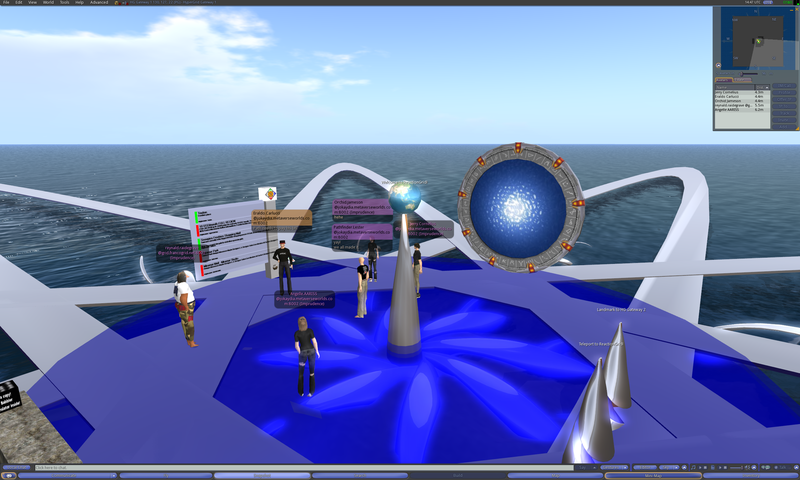 Pathfinder Lester: i see we also have a visitor today from FrancoGrid. Hello reynald! Angelle AARISS: Very cool, indeed, Reynald! Angelle AARISS: That’s a good idea, Reynald. Pathfinder Lester: hello August. we are going around and introducing ourselves to the group. Pathfinder Lester: please feel free to introduce yourself and your projects and interests. Angelle AARISS: Thank you, Reynald! Pathfinder Lester: August, oh cool! So you must know Jose Elias Arcelles at Pontifical Catholic University of Peru. Pathfinder Lester: no worries Orchid. we are still introducing ourselves and our projects/interests to the group. please feel free to introduce yourself. Pathfinder Lester: I met Jose from PUCP back in 2008 at a conference here in Boston. Pathfinder Lester: August, you folks are doing very interesting work in virtual worlds. Angelle AARISS: Love conferences. So many wonderful people meeting from all over the world. Pathfinder Lester: Angelle, i agree. great stuff. 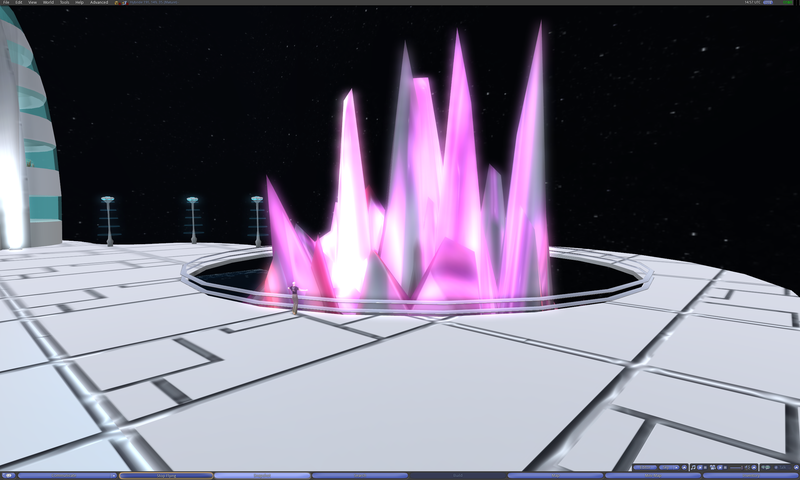 Pathfinder Lester: So, quick question, who here has never made a hypergrid jump before? Angelle AARISS: Terrific opportunities for such meetings and a great experience. Pathfinder Lester: one thing you must do before you can make any hypergrid jumps…..
Pathfinder Lester: you only need to do that once. and you must have relogged since you first set your Home location…..
Pathfinder Lester: so if you haven’t done that yet, feel free to set your Home to where we are now. and relog. Pathfinder Lester: you are also not allowed to carry any liquids in containers larger than 3 oz. so please empty your luggage now. Pathfinder Lester: if you do not comply, i will have to do a patdown on you. Pathfinder Lester: and if you find freebies and take them into your inventory as you visit other grids, those items will always be in your inventory too. Orchid Jameson: can transfer objects be handed to others from other grids? Angelle AARISS: Do the permissions stay intact ? Pathfinder Lester: once you leave that grid. Orchid Jameson: hmmm which grids for example? Pathfinder Lester: Orchid, i have visited a couple grids like that but i can’t remember their names right now, i’m afraid. Pathfinder Lester: but everywhere I bring the group on our tours, you can bring things back. Angelle AARISS: Very nice, Pathfinder, indeed. Angelle AARISS: Rezzing there before leaving seems imperative, also. Pathfinder Lester: like reynald. see how his name has the FrancoGrid address in it? Jerry Cornelius: I tried to get here from ReactionGrid today, but failed. Had to login directly here. 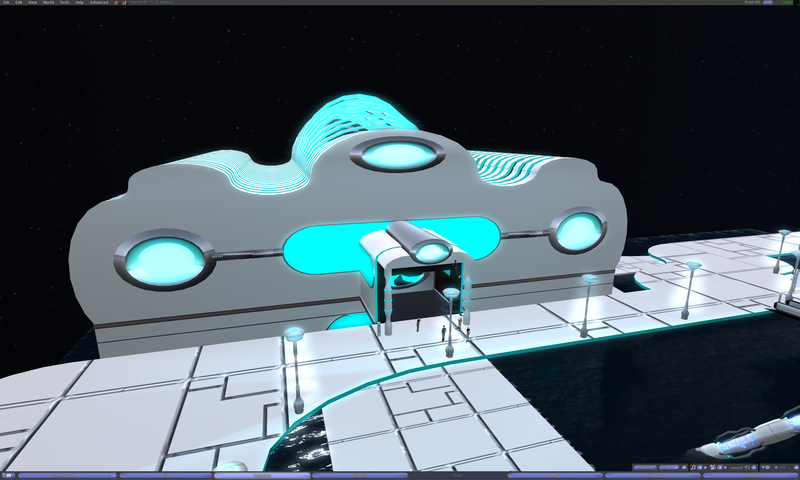 Pathfinder Lester: Jerry, what hypergrid address were you trying to reach from ReactionGrid? Jerry Cornelius: The one in your calendar entry. Pathfinder Lester: had you set your Home locatoin on your account on ReactionGrid? Jerry Cornelius: Can’t remember the error. I managed it ok yedterday. Jerry Cornelius: Anyway, not to worry for now. Jerry Cornelius: I can also not do it under Windows – only Linux Ubuntu! Pathfinder Lester: there are different ways to find out those addresses. some grids publish lists of them. 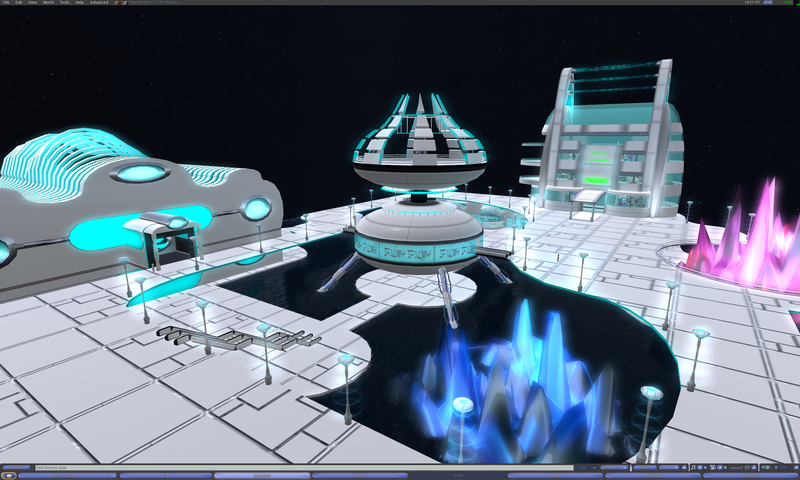 Pathfinder Lester: for example, here’s a list of all the hypergrid addresses for every region on jokaydiaGRID…. 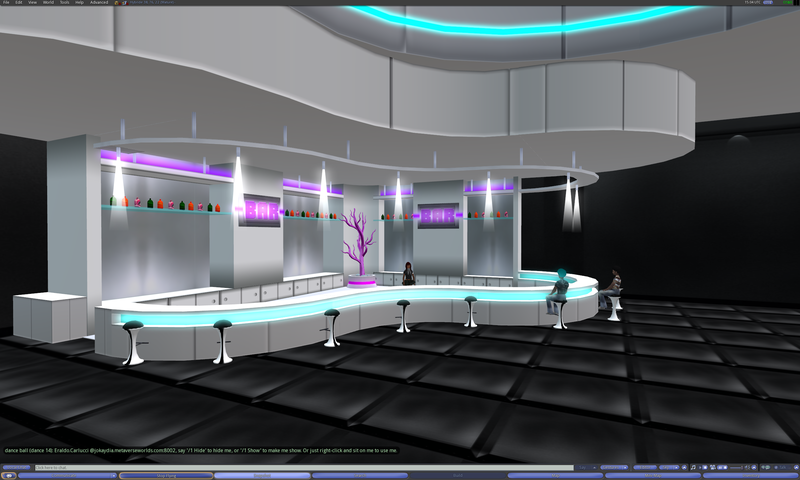 Pathfinder Lester: the folks on FrancoGrid have created a neat system called HGURL that indexes many regions and their addresses on the Hypergrid too…. Pathfinder Lester: you can search for region names on it. Jerry Cornelius: Oh yes, I saw t hat yesterday – really useful. 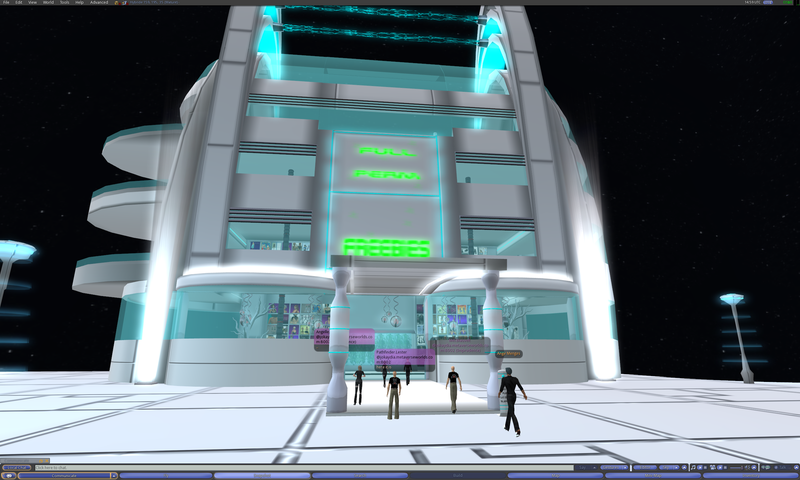 Pathfinder Lester: right now, there is no single “master index” of all hypergrid addresses…..
Pathfinder Lester: but i expect someday someone like Google will make a huge master index that is always up to date. 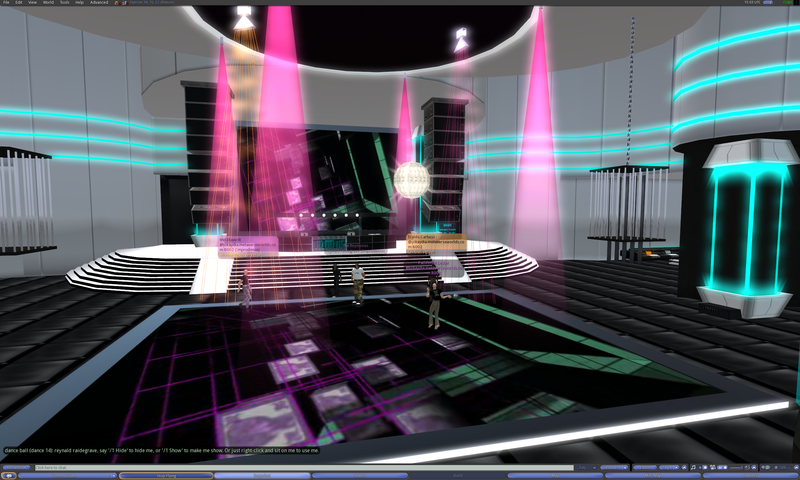 Pathfinder Lester: we also have Hyperica, which is a manually curated list of hypergrid locations…. Angelle AARISS: Yes, for sure, Pathfinder! Pathfinder Lester: they manually put in entries, and you can email them and have your address added if you request it. Orchid Jameson: sorry is 4096 the limit to jump? Eraldo Carlucci: Thanks so trial and error? Pathfinder Lester: so we will make a middle stop on a region on ReactionGrid that is in between. Orchid Jameson: is there a listing of key transit locations? Pathfinder Lester: Orchid, kind of. Orchid Jameson: how many gateways are their? Orchid Jameson: and is there any pattern in how they are named? Angelle AARISS: Orchid, it will get better with Time. Angelle AARISS: This is all still so new. 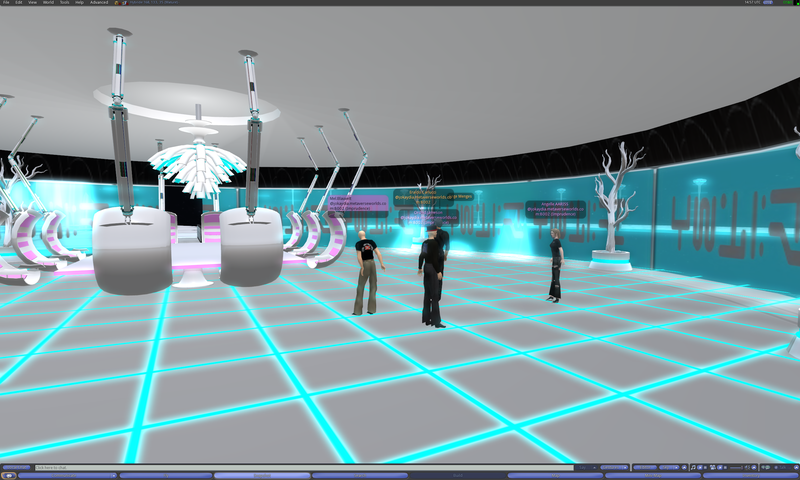 athfinder Lester: the hypergrid protocol itself didn’t exist just a year ago. Angelle AARISS: We are the pioneers to this now. Jerry Cornelius: Wow, that recent eh? Orchid Jameson: so mapping / directions..
Just open your World Map and search for the region “Hybride.” Then click the teleport button. 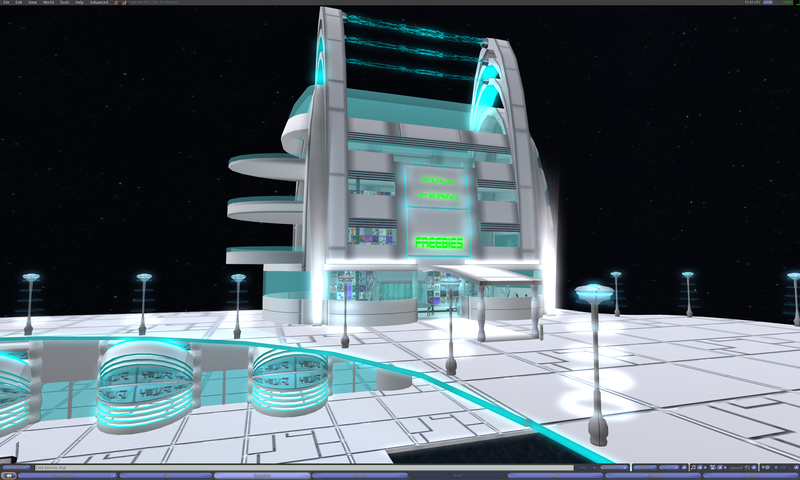 On the region “Hybride” you’ll find a science-fiction themed build with a beautiful club (great lights and videos), open areas with giant glowing crystals, and a store with full-perm freebies. Pathfinder Lester: the details of our jumps today are all on that notecard. Pathfinder Lester: has everyone set their home location and relogged since then? Jerry Cornelius: I may not have done so on this grid. Just ReactionGrid. Jerry Cornelius: Do I just need the one? The group walks into an instant Hypergate on Pathlandia on JokaydiaGRID. We had some temporary trouble with Pathlandia, so not everyone was able to use the gate. So many of us rallied on the region Scooter and we all made a manual hypergrid jump. Such is life on the frontier. Need to be adaptive and flexible! Angelle.AARISS: That was very nice, actually. Worked like a charm! Pathfinder.Lester: 1) Open your World Map. 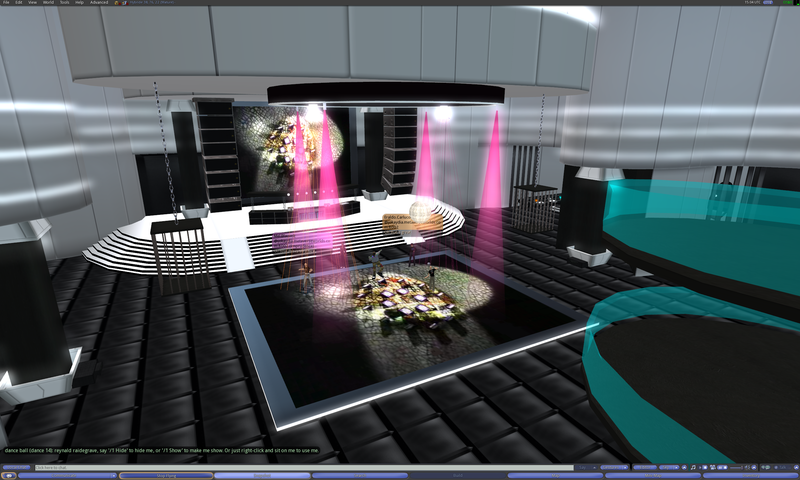 Our group makes a manual hypergrid jump to the region Eiffel on FrancoGrid. Orchid.Jameson: alors! ma ‘babbler’ n’est pas avec mois! Pathfinder.Lester: unless you tried to bring fruit here, then customs will have removed the fruit from your inventory. Jerry.Cornelius: So if I login to ReactionGrid, it will be there too? Pathfinder.Lester: see you all on Hybride! We make a regular local teleport from the region Eiffel to the region Hybride. Pathfinder.Lester: there’s a freebie store here. and a really neat club. 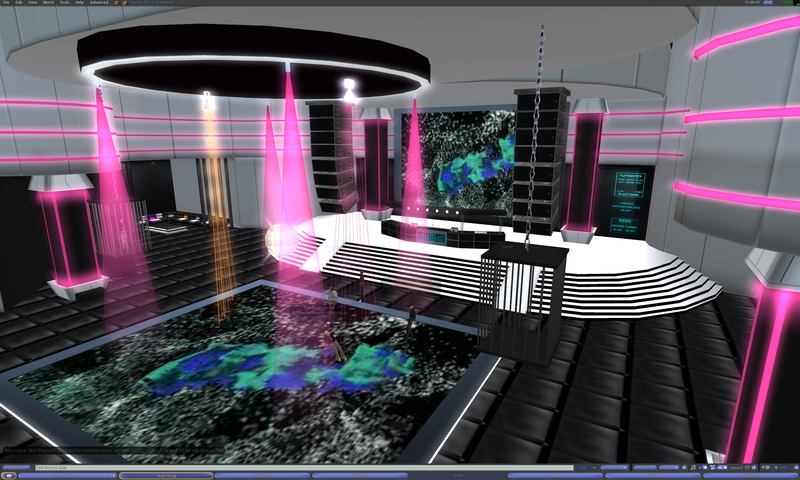 Ange Menges: Pathfinder, they never came to francogrid before ? Angelle.AARISS: This is a great structure! Pathfinder.Lester: ty for meeting us! Mel.Blauvelt: fantastic club, thanks Path! Pathfinder.Lester: Ange, do they have regular parties here? Pathfinder.Lester: Ange, when you have a party planned, could you tweet something to #hgac so we can learn about them and attend? Ange Menges: pathfinder, may I ask you ? Mel.Blauvelt: What’s your twitter name Ange? Pathfinder.Lester: that’s the ultimate goal of the HGAC. not just to learn about hypegrid. Pathfinder.Lester: good to see you again! Pathfinder.Lester: Nani, thank you again for the tour you gave us of Pandora. Pathfinder.Lester: Nani, i am very excited about your christmas project. Pathfinder.Lester: Nani, you did amazing work with Pandora. Pathfinder.Lester: hope to see you all again very soon. 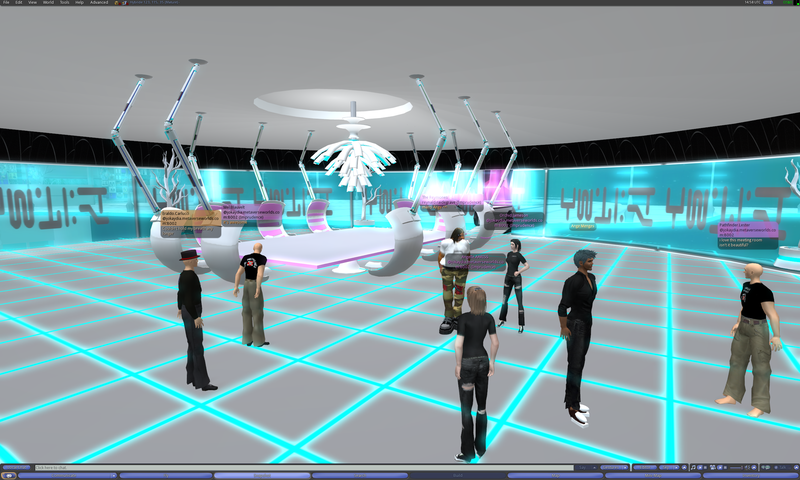 So ends another journey of the Hypergrid Adventurers Club. 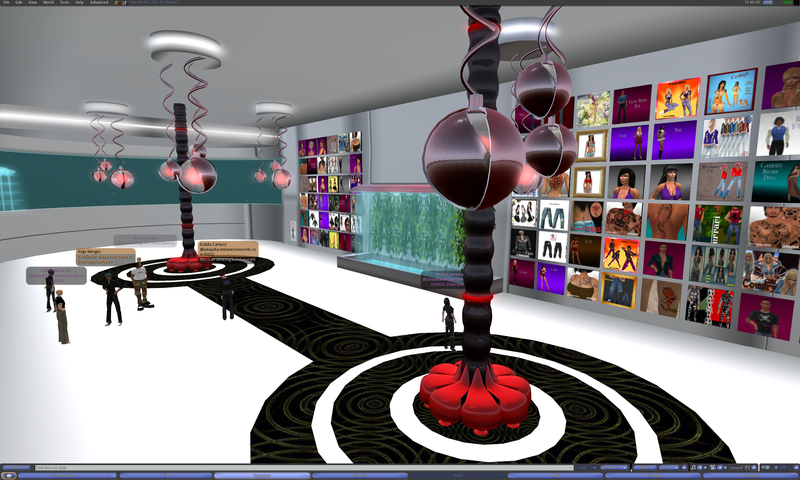 This entry was posted in Announcements, Art, Hypergrid Adventurers Club, OpenSim, Virtual Worlds and tagged art, avatars, francogrid, HyperGrid, Hypergrid Adventurers Club, jokaydiagrid, metaverse, music, online communities, OpenSim, ReactionGrid, virtual worlds by John "Pathfinder" Lester. Bookmark the permalink. My pleasure. Great to see you.